The financial crisis of 2008 hobbled the Spanish economy, but a decade later, Madrid has recovered much of its dynamism. 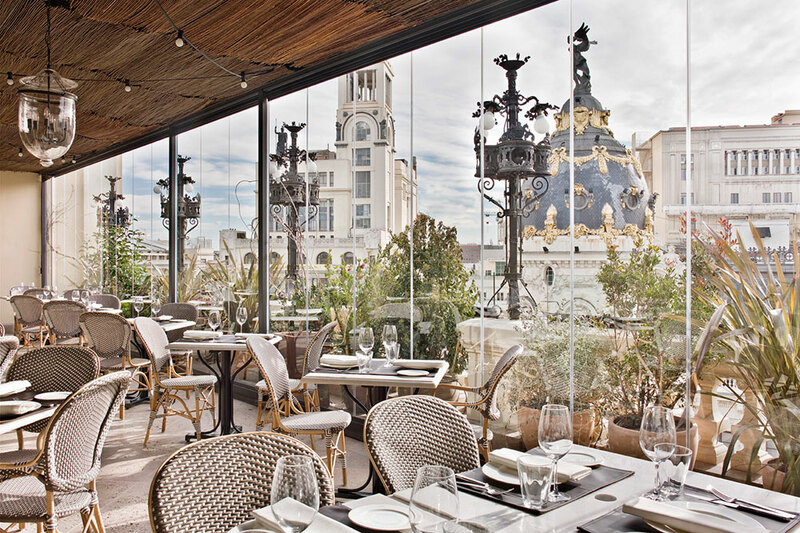 Perennially vying with Barcelona for the title of Spain’s gastronomic capital, it is currently in the midst of a restaurant boom. The city’s hotel scene is also thriving. The venerable Hotel Ritz Madrid closed for a $121 million renovation in February and will reopen as a Mandarin Oriental property next year. 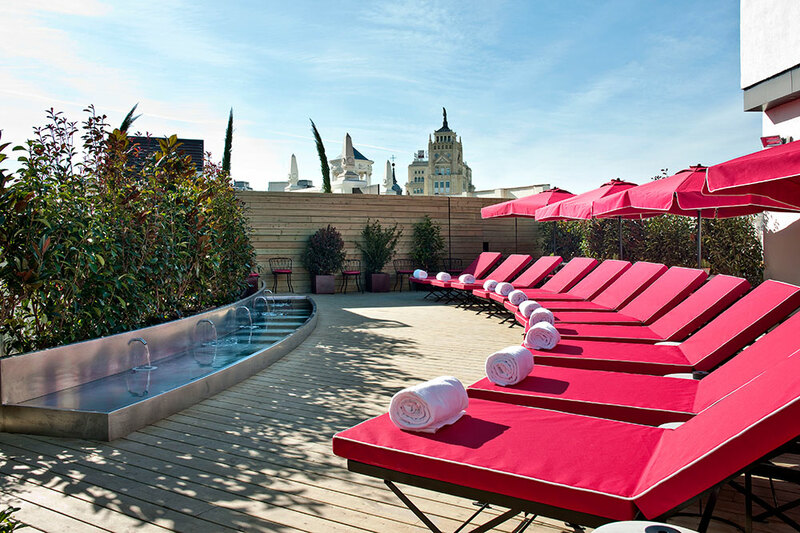 And a new Four Seasons is slated to open on the Gran Via, the city’s main avenue, in 2019. 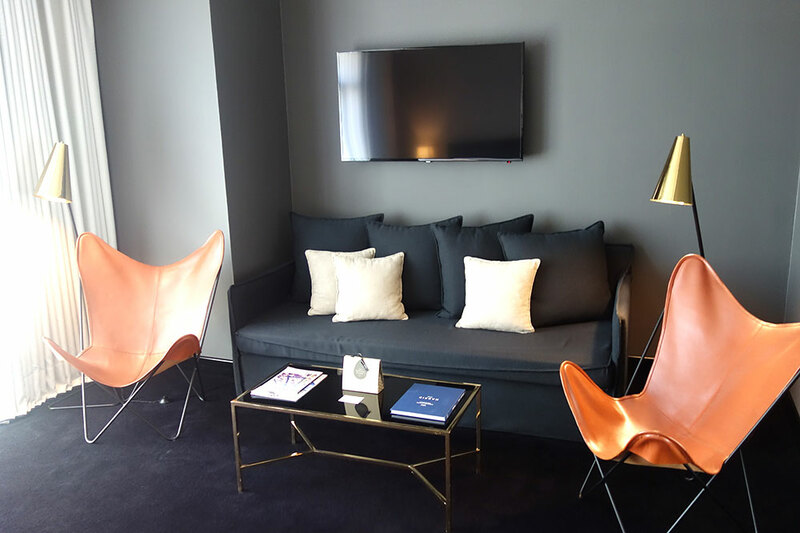 Several distinctive and stylish smaller properties are also attracting the interest of hotel cognoscenti. 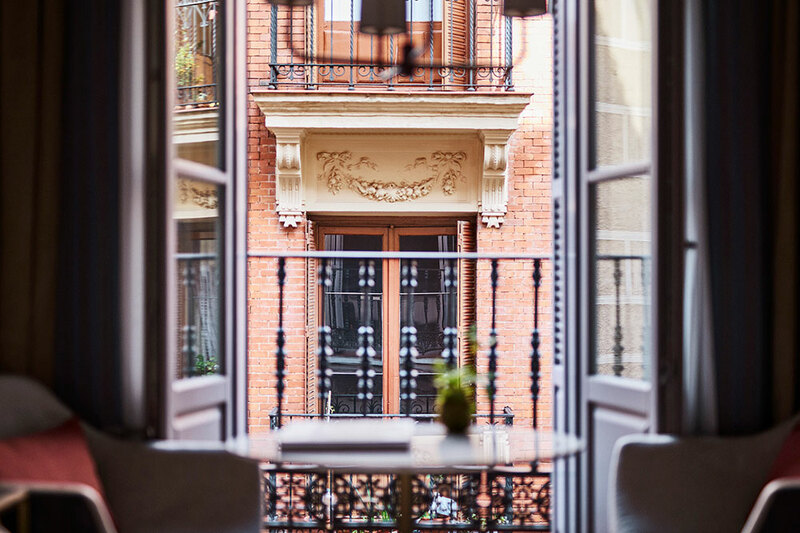 One of the best things about The Principal is its location at the edge of the animated Chueca district, which has lots of one-of-a-kind boutiques, like New York’s Nolita or Los Angeles’ Silver Lake neighborhood. (Two favorites are Casa Postal [Calle Libertad 37] for vintage posters and Cacao Sampaka [Calle Orellana 4] for offbeat chocolates, including one with a gin-flavored filling.) 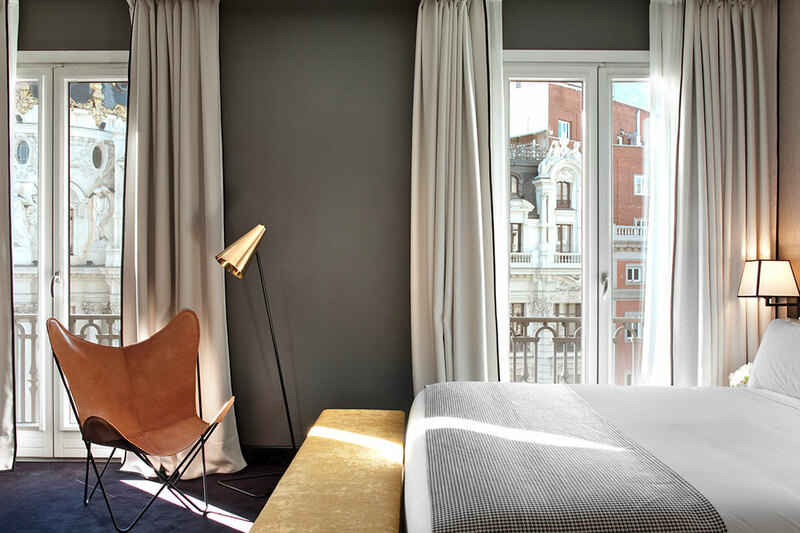 The hotel opened in 2015, and its 76 rooms occupy several floors of a handsome 1920s building just off the Gran Via. After check-in, we were ushered to the delightful balcony terrace for a coffee while the clerk checked to see if our Junior Suite was ready. Fortunately, it was available ahead of time. I liked our room right away. It seemed quiet, soothing, comfortable and well-designed. White curtains framed a picture window with a Juliet balcony. The walls were adorned with black-and-white etchings, and a writing desk stood in a long alcove. 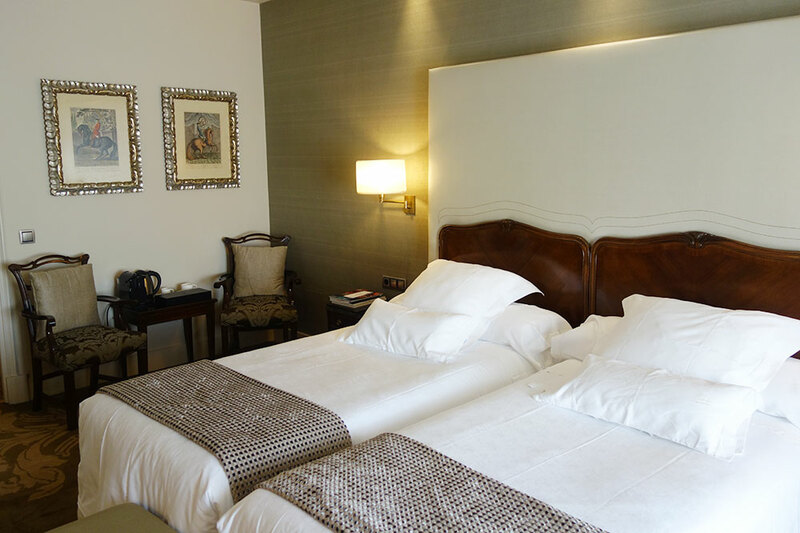 A large bed came with convenient wall-mounted reading lamps and high-quality, crisp white cotton sheets. In the sitting area, a pair of caramel-colored leather butterfly chairs were set on either side of a brass-framed glass coffee table. The bath had glossy black subway tiles, a large vanity and a spacious walk-in shower, but no tub. 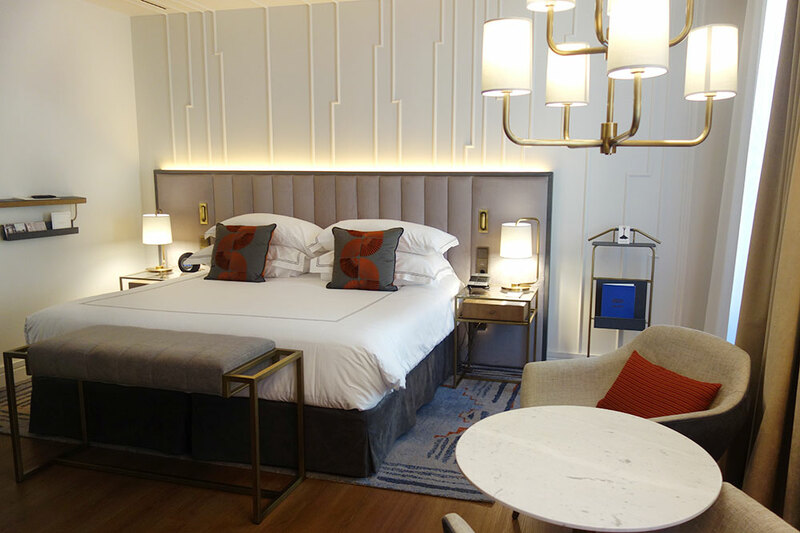 Amenities at the hotel include a small fitness center with Technogym equipment, a two-person sauna and a wellness suite, where massages and other treatments are offered. 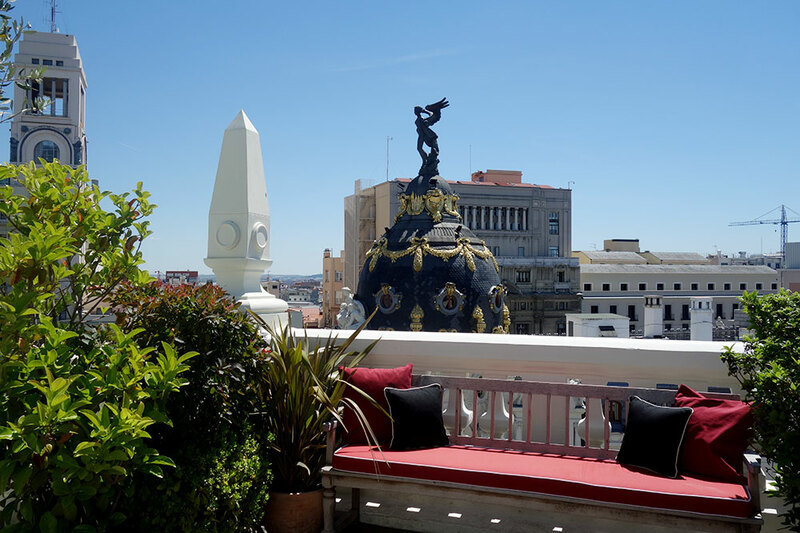 At the end of a day of sightseeing, it was a pleasure to return for a cold drink in La Terraza bar, with its panoramic view of the Madrid skyline, or to spend an hour relaxing at the top-floor solarium, where scarlet loungers flank a burbling fountain. Overall, The Principal is an urbane and friendly hotel, with a superlative restaurant, a glamorous bar and an ideal central location. 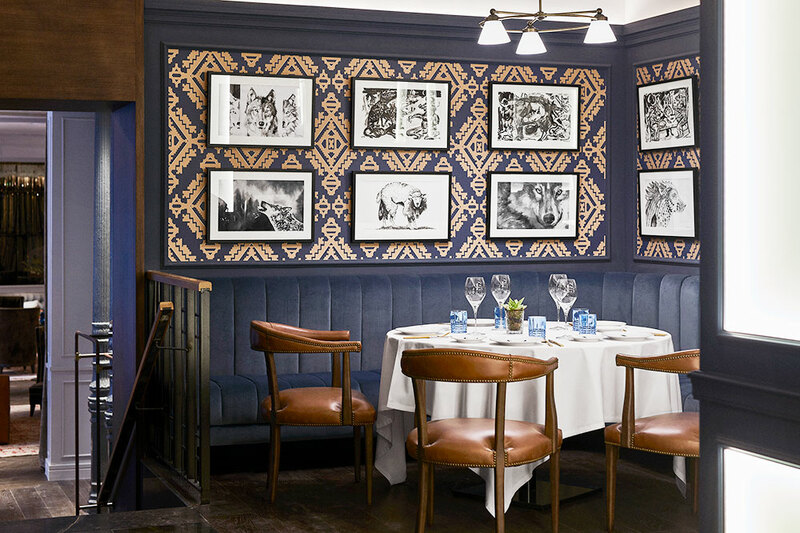 Exceptionally stylish décor; ideal central location; consistently charming service. The lack of a pool on the roof. The property attracts movie stars and Spain’s media elite, so it is unsuitable for those who prefer a more low-key atmosphere. After a morning spent at the fascinating Museum of the Americas, with its extraordinary collection of Mayan, Incan and Aztec art and artifacts, we arrived at the 48-room Gran Hotel Inglés and immediately fell in love with this history-steeped property, which was built in 1853 and opened as a hotel in 1886. 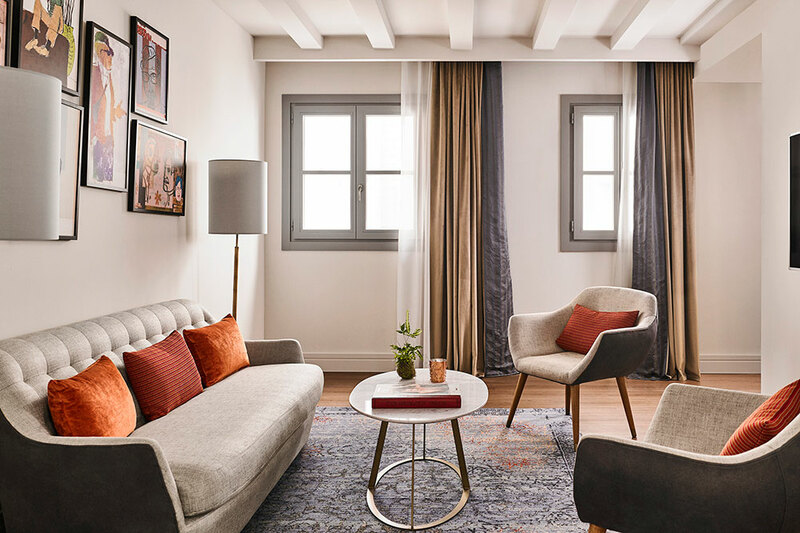 Located in the charming Barrio de las Letras neighborhood — which takes its name from the fact that Cervantes and other notable writers once lived in the district — it has just been completely renovated and now has stunning art deco-inspired interiors by New York’s Rockwell Group. The young staff at reception were delightful, and we instantly felt very much at home. The dramatic lobby and bar came with leather Chesterfield sofas and chairs, tapestry carpets on herringbone oak parquet floors, antique cast-iron pillars and a dramatic circular bar located under a skylight. 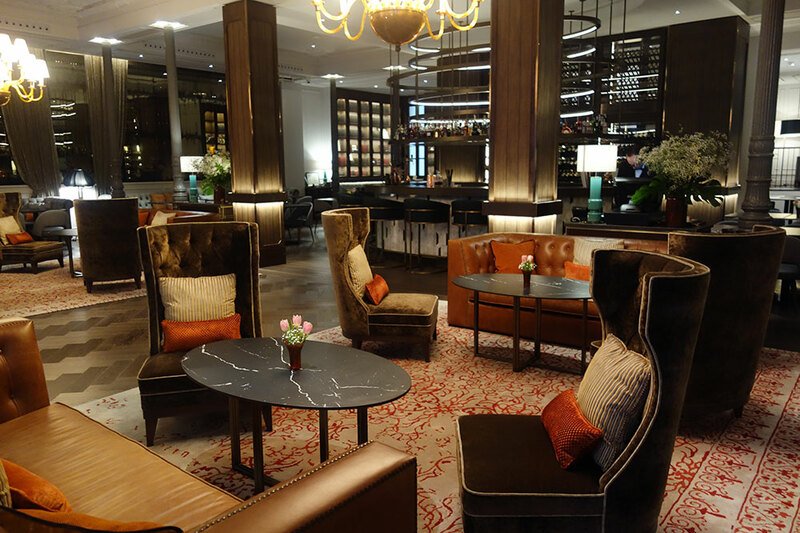 Unlike most hotel lobbies, this one is a place where you might actually choose to spend some time. Other public areas include a library with a woodburning fireplace and a restaurant, LOBO 8, where chef Willy Moya serves delicious contemporary Spanish dishes such as chilled almond ajo-blanco (white garlic) soup with prickly pear sorbet, and pork cheeks cooked in sherry. All of these spaces felt like those of a stylish private club. The hotel’s spa uses French Anne Semonin products and offers a first-rate anti-jet lag cure. And, usefully, the hotel has parking for anyone arriving in Madrid by car. 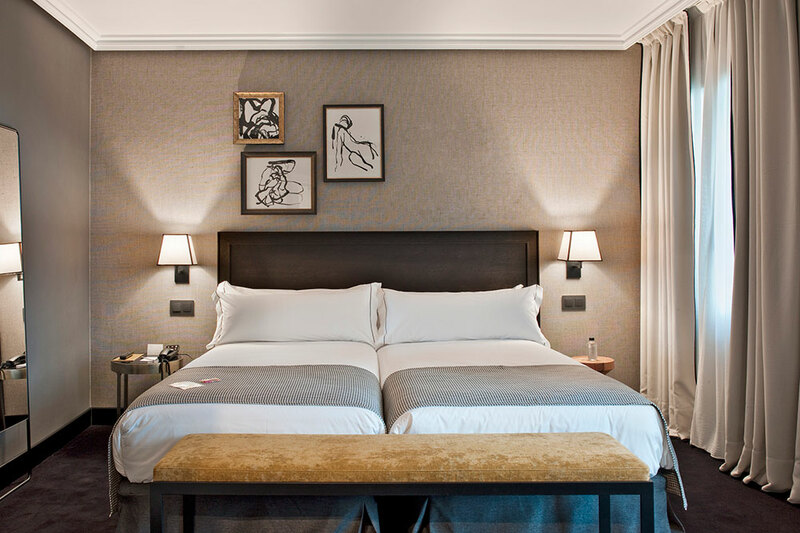 Overall, the Gran Hotel Inglés is an exceptionally charming address with excellent service and superbly comfortable rooms. It is a good choice for travelers who like small properties with a unique personality and a strong sense of place. One of the conspicuous pleasures of the Spanish capital is a visit to one of its covered food markets. These lively and colorful places are great for gastronomic souvenir shopping, and they often have counter-service restaurants featuring everything from tapas to a light lunch. The city has been assiduously renovating its markets in order to make them all-day centers of local life, and they now typically offer free Wi-Fi and diversions such as cooking demonstrations. Beyond the tourist-heavy Mercado de San Miguel, two of my favorites are the Mercado de San Antón in the Chueca neighborhood (Calle de Augusto Figueroa 24) and the delightful Mercado de la Paz in the chic Salamanca district (Calle de Ayala 28), which is frequented by well-heeled locals. We popped into the Mercado de la Paz for coffee on our way to the stately Belle Epoque-style Hotel Wellington, located in the Salamanca neighborhood, just north of Retiro Park. A larger property with 250 rooms, this is a well-run traditional hotel with a lot of character. 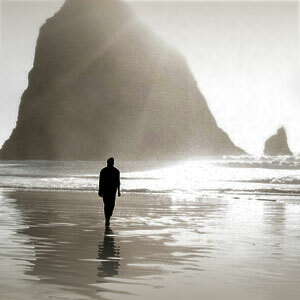 I hadn’t stayed there in many years, but little seemed to have changed in my absence. This property prides itself on perpetuating the best traditions of Old World hotel-keeping, and many staff members have worked there for decades. It is also a preferred address for the royal family and Spanish aristocracy. My principal reason for staying here again was to see if it would be a good choice for clients of the temporarily shuttered Hotel Ritz. At check-in, I couldn’t help but ask the dapper desk clerk if the Wellington was still a place where some matadors get dressed before a bullfight. He seemed surprised by my question, so I explained that I had seen a matador with his cape in the lobby 20 years before. “Yes, that tradition lives on, as do all of our traditions,” he replied graciously. Since our room wasn’t ready, we set off to visit the Real Academia de Bellas Artes de San Fernando, one of Madrid’s many wonderful small museums, to see its superb collection of paintings by Murillo, El Greco, Velázquez and Goya. This was followed by lunch at Fismuler, a recently opened and very popular bistro. My meal of rice with artichokes and baby clams, followed by a Wiener schnitzel-like veal cutlet, was utterly delicious. Returning to the Wellington in the midafternoon, we were escorted to our Junior Suite on the Wellington Club floor. This was decorated in traditional good taste, with cream walls and thick cream-colored carpeting, and furnished with a writing desk, a pair of wood-framed armchairs and a table for in-room dining. 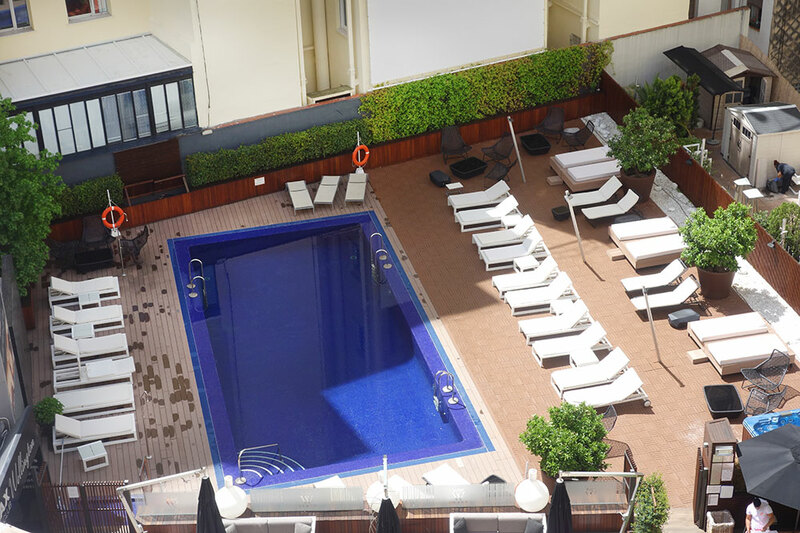 Next to a window, a chaise longue overlooked the courtyard with the hotel’s large outdoor pool. 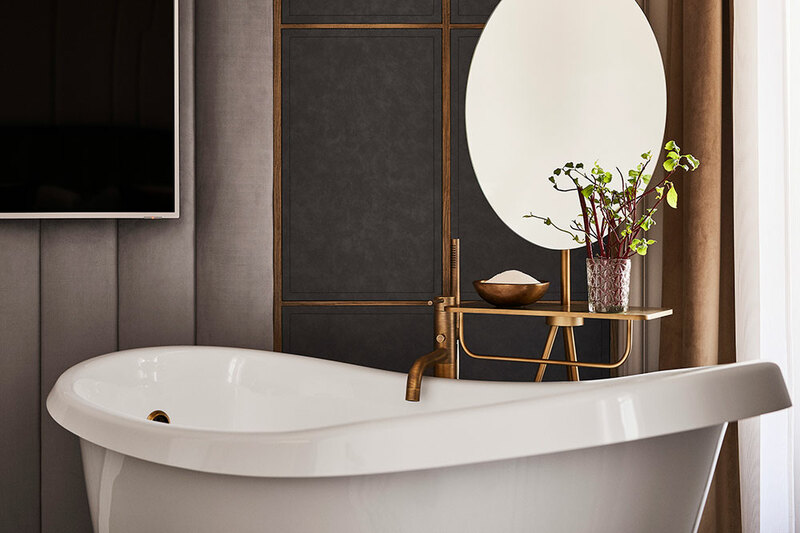 The well-lit bath came with double vanities, a tub and a walk-in shower. Minutes after our arrival, an unusually charming housekeeper arrived to deliver a complimentary fruit basket and to ensure that we had everything we needed. This prompt, efficient, personal service soon seemed entirely characteristic of the Wellington. The hotel has four restaurants — Las Raíces del Wellington, a summer rooftop venue that offers dishes made with vegetables from the hotel’s own rooftop garden; Goizeko Wellington, for Basque-style haute cuisine; La Llave de Oro, for breakfast and lighter meals; and Michelin one-star Kabuki Wellington, one of the best Japanese restaurants in Europe, which serves exceptional seafood from Spain’s Atlantic and Mediterranean coasts. Other amenities include a spacious spa with a hydrotherapy pool. 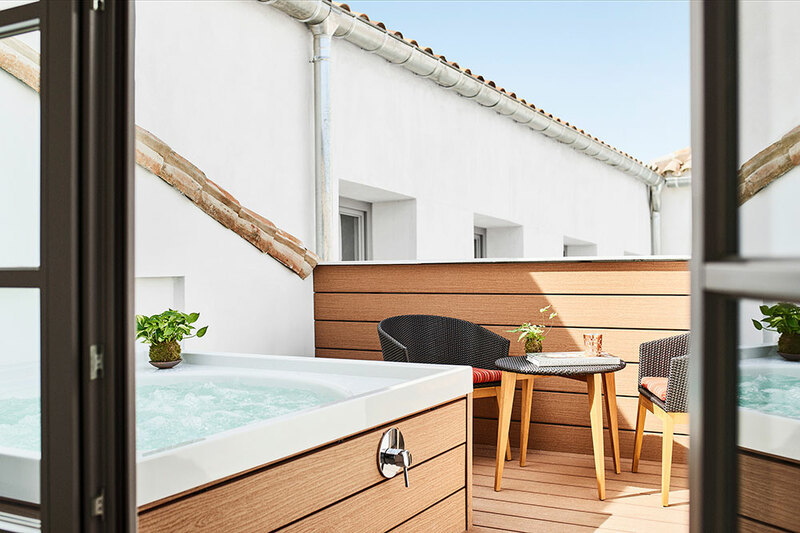 Overall, this is a gracious and comfortable property that will appeal to those who prefer hotels in the classic European tradition. 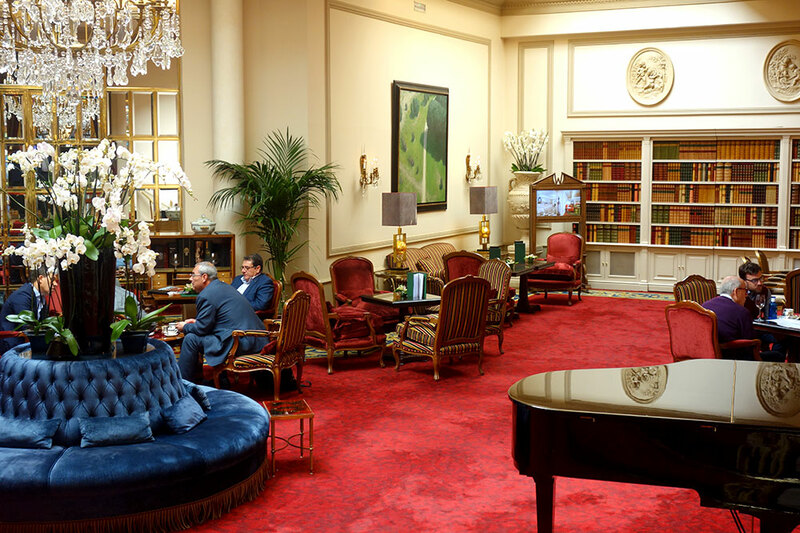 Habitués of the Hotel Ritz will be content here until the famous grande dame reopens. The genuine Old World charm; attentive and gracious service; the choice of excellent restaurants. Having to sign into the Wi-Fi connection on multiple occasions. The hotel’s restaurants are very popular, so make reservations before you arrive.